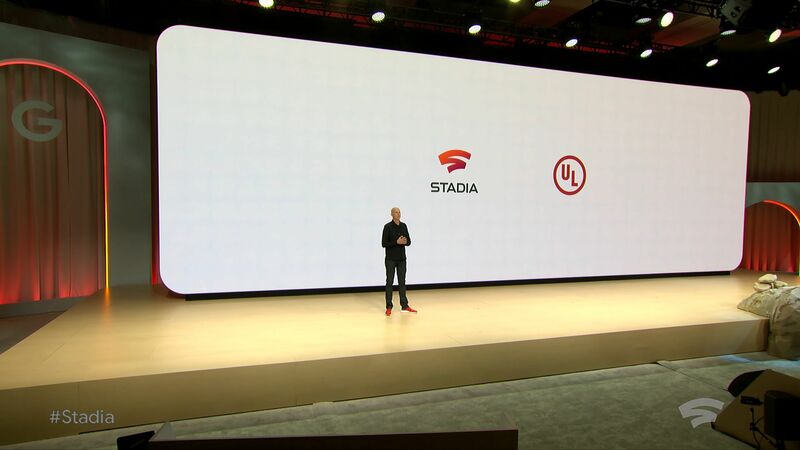 At the Google GDC keynote presentation this morning, Phil Harrison introduced Stadia, a new cloud gaming platform powered by Google. A key feature of Stadia is that it makes multi-GPU computing available to everyone through the cloud. We're at GDC this week showing a tech demo of cloud-based, multi-GPU rendering on the Stadia platform. Our demo shows how game developers can use multi-GPU rendering to create richer, more dynamic game experiences. For the last few months, we've been working with Google to create a real-time demo of cloud-based, multi-GPU rendering to show how games might use the extra performance available through Stadia. You can find out more about Stadia by watching Google's GDC keynote presentation and visiting the Stadia developer website.